You are walking away from the Church. I need to cut ties with you because of my faith. Your decision will have eternal consequences. I need to reconsider my faith. I need to pray about my stance. I’ve changed my stance because of my faith. What if you’re wrong? Can you admit that you don’t know everything? Cameron taught on these little video lessons that those who deny Christianity are making a statement that they know beyond a shadow of a doubt that God doesn’t exist, and that they have accessed all of that knowledge. He argued it was impossible to prove that God didn’t exist, just as it was equally hard to prove God did exist, and therefore one can not truly be an atheist because we don’t have the full extent of knowledge to make that decision. However, this way of thinking has never been applied to how many evangelicals live their Christianity. For many of them they believe because they are Christians they know everything. It is a perfect reversal of roles that is never admitted. 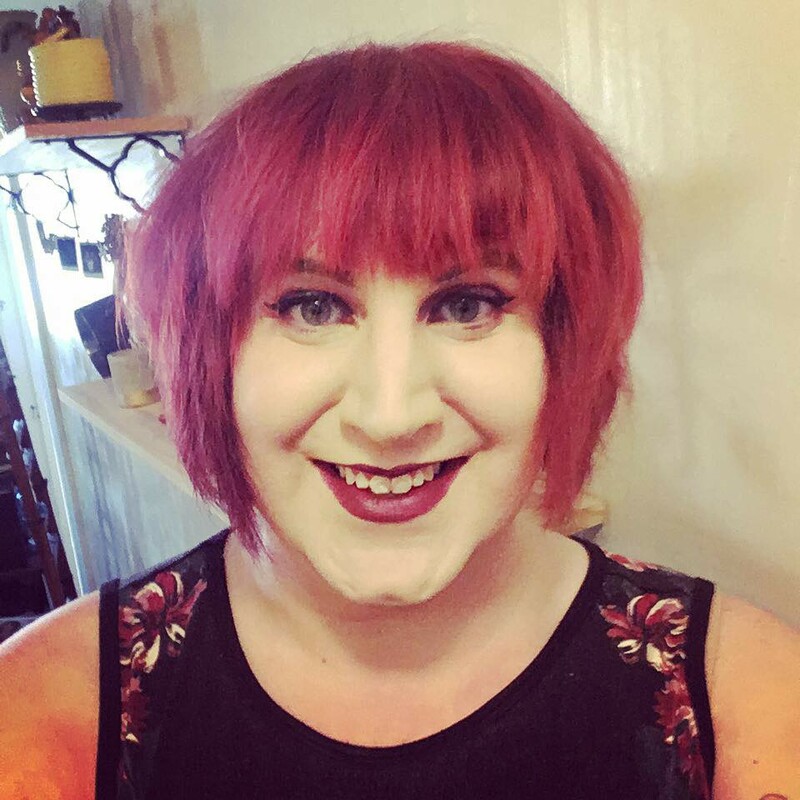 When I first came out I faced immediate backlash about how my transition would make me not a Christian any more. From a faith perspective someone was arguing they knew all medical wisdom, from a book and meditation practice that did not ever claim to be science. They argued that they were right, and I was wrong, even more they argued God would never say my transition was okay. But what if I was to question them like Cameron? What if I began by asking them what their expertise was, since it may not be medical science how can they deny my identity? If they don’t have access to all wisdom, do they have the full extent of knowledge to make that decision? The simple answer is NO. Yet this practice of denying trans people their rights based on faith is still ongoing, and seen in legislation introduced across the country. The hardest part of my transition to date has been arguing for my existence with people that have no right arguing. Just as The Way of the Master argued against atheism along the philosophical lines of access to all wisdom, the same needs to be reversed on those that argue against my rights. Do you have an expertise in the fields of biological science, neuro-biology and medicine? Do you have extensive knowledge on sexual development of fetuses? Do you have the ability with none of that knowledge to make a determination on someone else’s identity? The basic answer to all three of these is NO for these evangelicals. I have yet to be met with an argument that says based on this scientific journal, here is how human sexuality develops, therefore as evidence of what is in my ancient book I can disagree. No, it has been this ancient book says this, so you can’t do that. Worst yet and the biggest evidence of arrogant hate is the use of an English translation of an ancient book. So for those of you that are fighting alongside me, start pushing back with the same rhetoric used against you. These people don’t have the knowledge, they don’t have the experience, and they don’t have the resources to deny us a thing. Don’t ever let them stop you from being you. Instead of letting them ask you, did God affirm this, ask them, what science do you have to deny my human identity and dignity? What science makes me less than you? See, the thing is, many bigots don’t like to look foolish, so if you engage them they will slowly disappear. My journey as a transwoman navigating theology, and life in the south.